How would life change for the better at your setting if you were assertive? If you work in childcare and are well suited to the job, you’ll have a compassionate personality and be sensitive of the needs of others. Sometimes, however, this can come at the cost of neglecting your own needs and putting other people before yourself. Whilst this is not normally an issue in itself, if you find you’re doing this the majority of the time it could mean that you’re neglecting your own mental and emotional wellbeing. Lack of assertiveness doesn’t just affect the way you perform as a childcare practitioner; it also has a negative impact on the relationships you build in your setting, including the bonds you form with parents, co-workers and the children. It can particularly affect newcomers to the childcare sector, but is also a common issue which can hold back higher level managers from performing at their best and leading their team successfully. 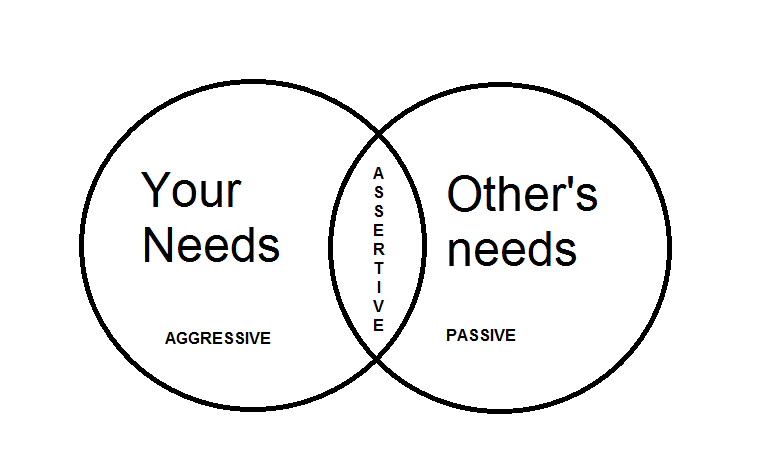 Assertiveness is a happy medium between being passive and aggressive. It means that you’re not afraid to voice your feelings and take responsibility for your own behaviour. People are not born with this skill, it has to be learnt and practiced over time. People who are assertive display a high level of self awareness and a healthy self-esteem. If you’re assertive, you know how to strike a good balance between meeting your needs and the needs of the people around you. 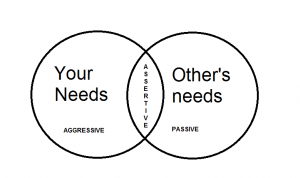 What does lack of assertiveness look like? Not being assertive in your place of work can lead to colleagues talking over you or interrupting you mid-sentence. You may also feel like you’re constantly at other people’s beck and call, because when someone asks you to do something, you always say yes. Over time, not sticking up for your own needs and not voicing your feelings honestly can make you feel resentful of others. You may feel exhausted or depressed because you feel constantly taken advantage of, agreeing to things you do not necessarily want to do. How do I apply it to my own life? The good news is, assertiveness can be taught and there are many things you can do to cultivate this means of communication. Your body language plays an important part in how other people perceive you, so stand up straight when you talk and make direct eye contact, as this will help you express yourself more assertively. Listen closely to your own needs and do not be afraid to voice your own opinions and thoughts with other people. This does not mean you have to be rude, but make sure you’re direct and honest with people if the situation calls for it. Don’t worry about offending others when you speak; let them regulate their own behaviour when you take control. Aside from the fact that you’ll feel much more empowered in your working and personal relationships; being assertive will also earn the respect of the people around you, as they always know where they stand with you. You’ll also have a better sense of personal integrity because you’re not constantly compromising your own health and wellbeing to suit others. The positive effect of teaching children to be assertive from an early age is also significant. As one behavioural website confirms, “Children who express their feelings and needs while respecting those of others will be neither victims nor aggressors.